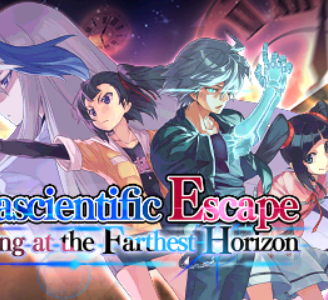 Parascientific Escape: Crossing at the Farthest Horizon, known as "Chou Kagaku Dasshutsu Saihate no Cross Eyes" in Japan, is a visual novel adventure game developed by Intense, and the third, and final, entry in the Parascientific Escape trilogy. It was self-published in Japan and published by CIRCLE Entertainment in North America and Europe. Parascientific Escape: Crossing at the Farthest Horizon works perfectly in Citra. There are no graphical glitches or audio issues.